Unique Kalibre. Not for everyone. 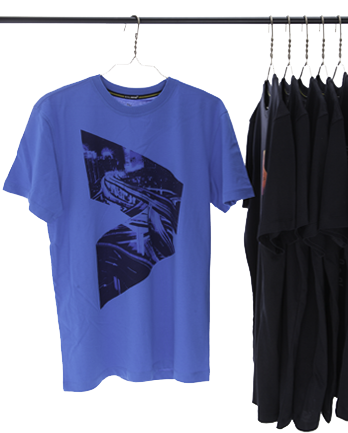 The T-shirt was different from the start : cool, single-knitting cotton piqué, soft wearing, and urban fit. Just not everyone. 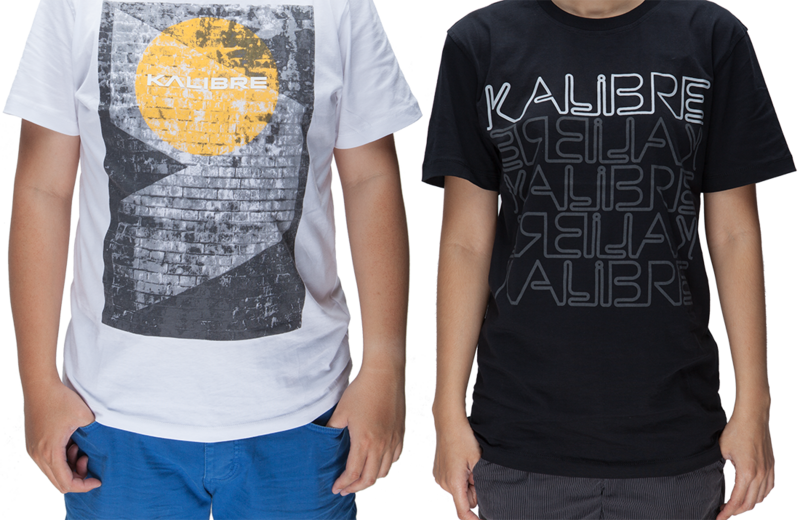 Kalibre Wearable - – graphic urban fit t-shirts rooted in the history of the label, urban culture, high-end printings and simply soft design. Lifestyle and function is our concern. Coming in range of styles using single-knitting cotton piqué. The design and craftsmanship is made to fit urban measurement. We fit you! Coming from the idea of every person has own style, we try to accommodate with highest standard of your own. Search our product by most recent design, styles, colors and innovations. A colorful new season collection, inspired by the elegance of England style, Kalibre wearable pieces will add rousing and personal touch to your wardrobe.